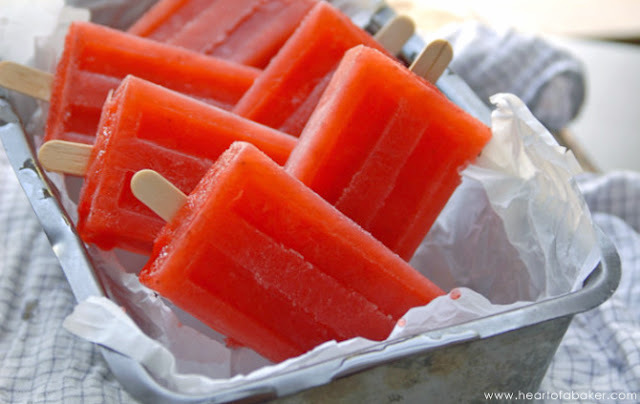 To us, Summer means one thing - ice lollies! A favourite refreshing treat on a warm summer day. 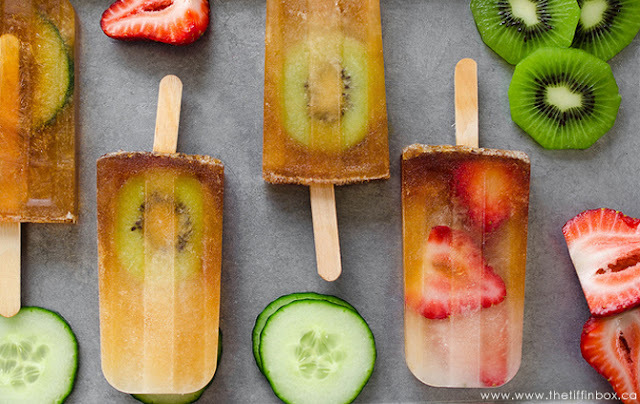 But we're an even bigger fan of these more adult ice lollies, infused with your favourite tipple. 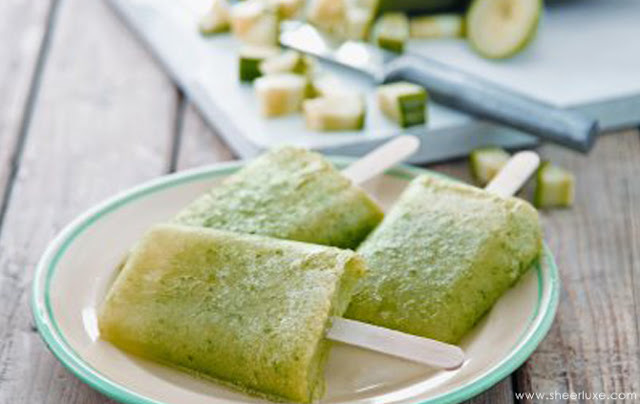 Perfect for any Summer garden party, BBQ or even outdoor wedding, these boozy ice lolly recipes are sure to go down a treat with your grown up guests. 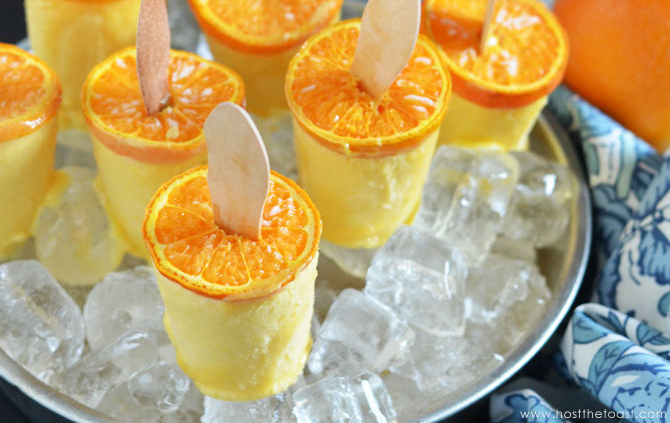 From fruity delights, to tequila zingers, to classy champagne frozen treats. 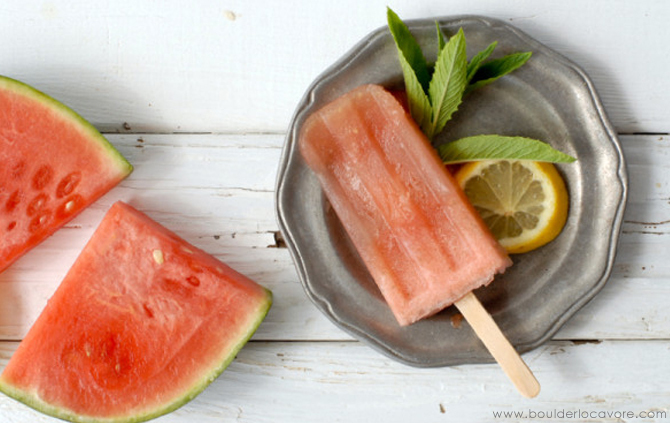 Which of our favourite boozy ice lollies will want to try this weekend? Now if a sweet watermelon mojito doesn't sound refreshing enough on a warm Summer's day, then enjoying it in frozen form certainly will! Get the recipe here. Now if you are ever partial to a gin, the you know that the combination of elderflower and cucumber is never something to turn down. Get the recipe here. For those more a fan of beer than spirits, don't worry. 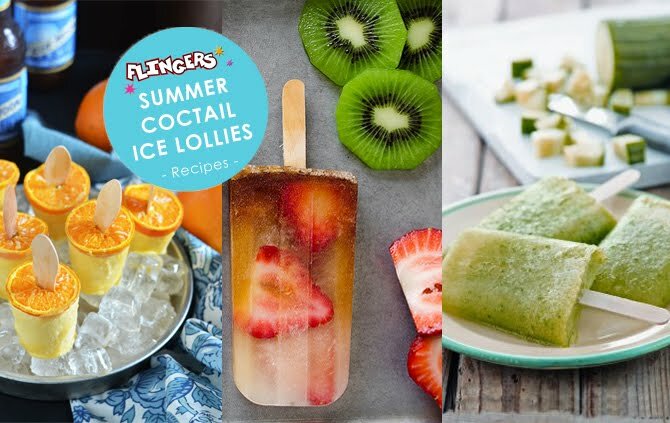 You can still get to enjoy your favourite tipple in fruity frozen form this Summer! Get the recipe here. Add a delicious depth to the sweetness of this summer popsicle by roasting your strawberries before hand. Get the recipe here. No summer is complete without enjoying at least one glass of pimms, so mixing up a batch of pimms ice lollies is sure to go down well at a garden party or BBQ this year. Get the recipe here. 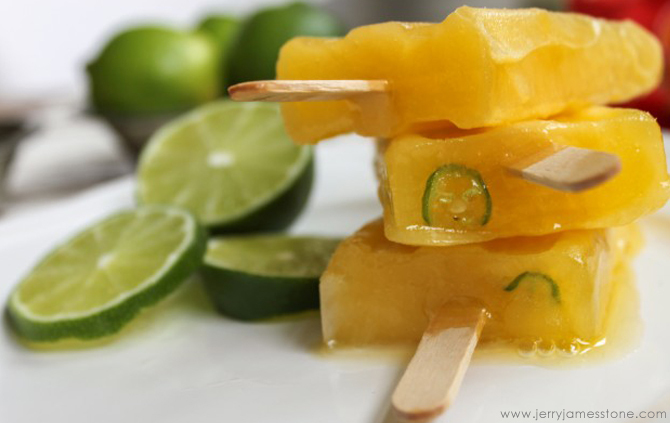 Those of you who are fans of tequila will no doubt love this Mexican inspired ice lolly recipe. Get the recipe here. 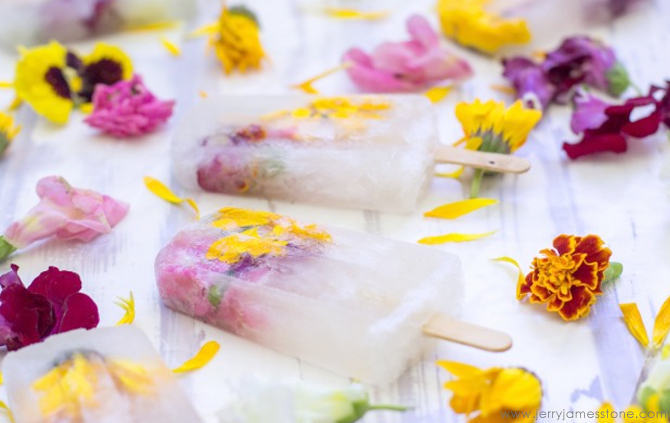 Or go for the classiest frozen aperitif and create refreshing champagne based lollies, infused with beautiful edible flowers for the ultimate summery treat. Get the recipe here. Will you be mixing up any of the icy treats this weekend?